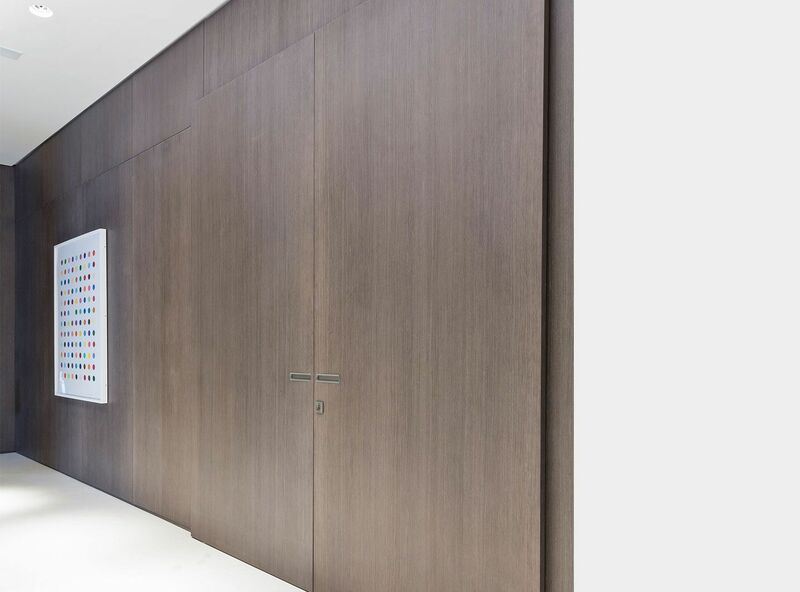 Inspired by the simple and linear life model, the Fluo door features wood as the main raw material, enriched, however, by the latest technology. Its modern panels give the tone of update to the traditional environment. 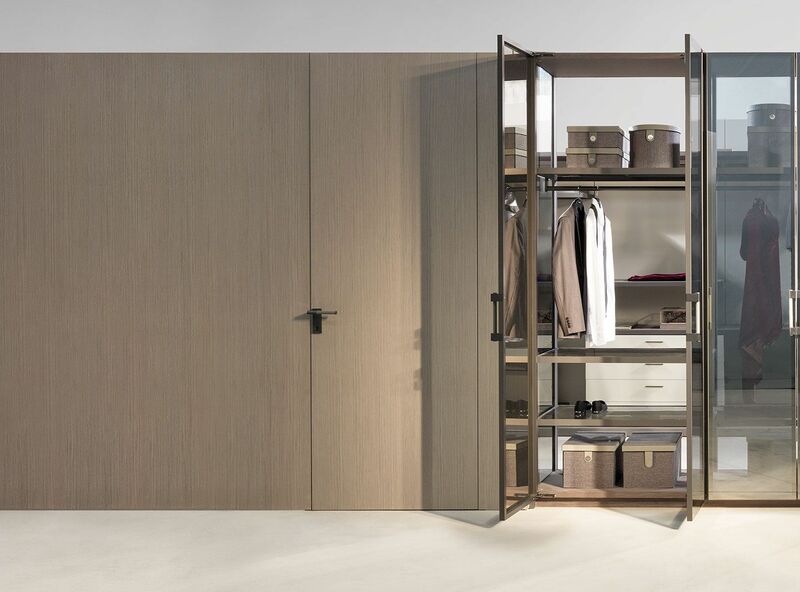 The idea was to create a perfectly integrated hinged door. So it can disappear on the wall, hiding it like a chameleon – which is the inspiration for the piece. The wide range of materials and finishes satisfy all tastes, offering elegance.